Quest is currently designing a new high temperature IMLI insulation system. 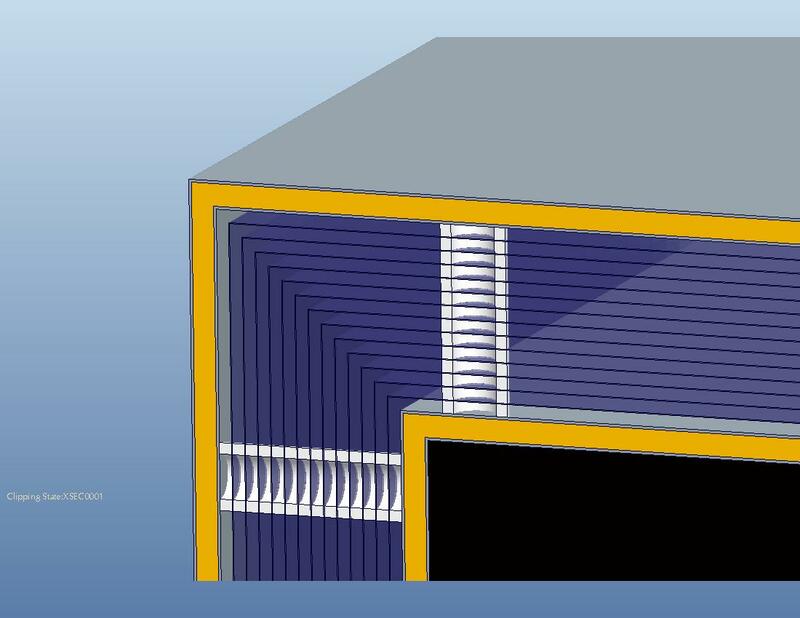 This system will combine discrete spacer concepts, high temperature ceramics, high temperature metal foil radiant barriers and load supporting technology to form a system that operates in-air and self-supports a thin, lightweight metal case that is also a vacuum shell. Goals for the new system are high thermal performance, maximum operating temperature near 600C/1100F, and low mass for the vacuum case.